Other prizes include luxury breaks, with proceeds helping the ROH's stage and outreach work. The Royal Opera House is a charity, and each year we run a Grand Draw as a way to raise money. We rely on voluntary contributions from our supporters to present extraordinary performances, incredible craftsmanship and inspiring learning and participation projects and through buying tickets for our Grand Draw, you too can support our work and be in with a chance of winning one of 20 fabulous prizes. Tickets start at just £2, which could buy ribbon for two pairs of ballet shoes. A book of tickets costs £24, enough to purchase a pair of protective gloves with which to build our sets. 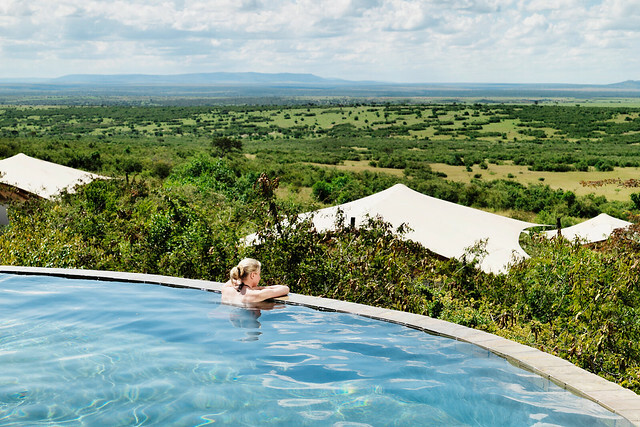 Twenty great prizes are on offer, including the first prize, a luxury safari for two in Kenya and Tanzania. To enter, email us your details or or phone +44 (0)845 6016 936 and we'll send you a book of tickets by post. Make sure you return the tickets so that they are with us by the deadline on 29 January for a chance to win. Whether or not you win, we're very grateful to all those who take part. As a charity, each and every donation really does make a difference, helping us achieve our aim to enrich people’s lives through opera, ballet and dance. Good luck! The closing date for the 2014 Grand Draw is Wednesday 29 January 2014. I really want to win because I really wanted to get a really nice gift for my parents anniversary. they really deserve it. My parents been married for 13 years and there really happy and I want to make sure this will be very special for them.